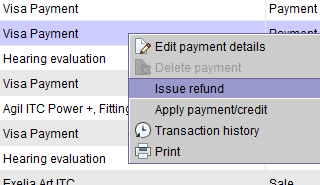 Previously, when issuing a refund on a credit card payment processed through Blueprint OMS, the refund method always defaulted to the original credit card. If the original credit card is no longer valid, an alternate refund method can now be used. 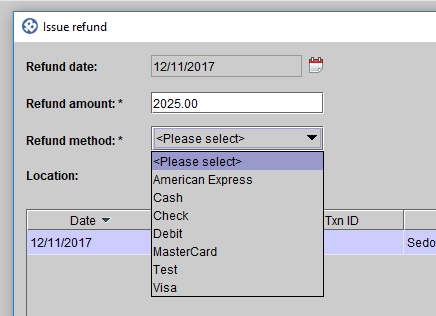 Select original credit card or different Refund method.